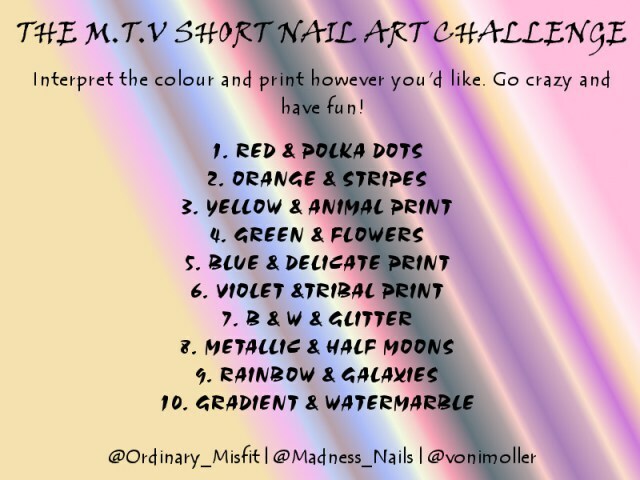 I have had so much fun with this challenge and getting to see all the wonderful interpretations from all the ladies involved! Todays final challenge was somewhat scary to me! 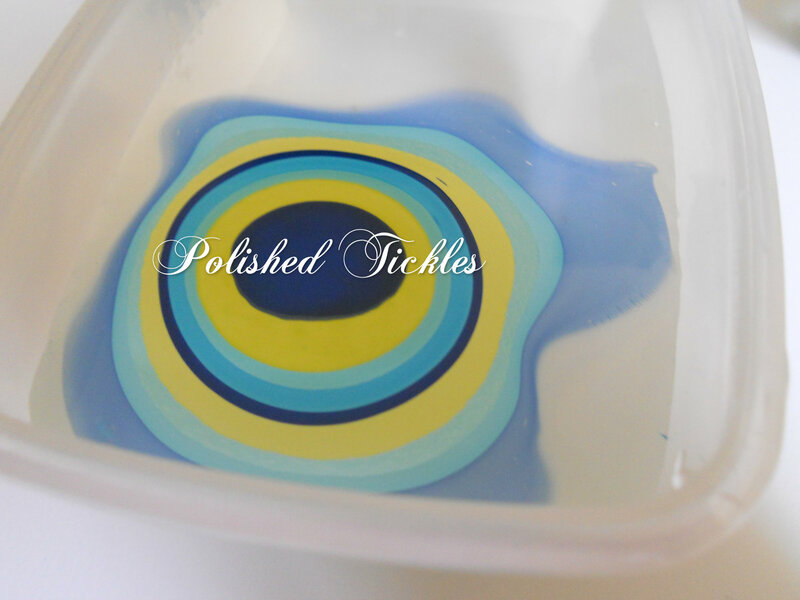 I have never ever been a fan of water marbling and pretty much have failed at it many times! 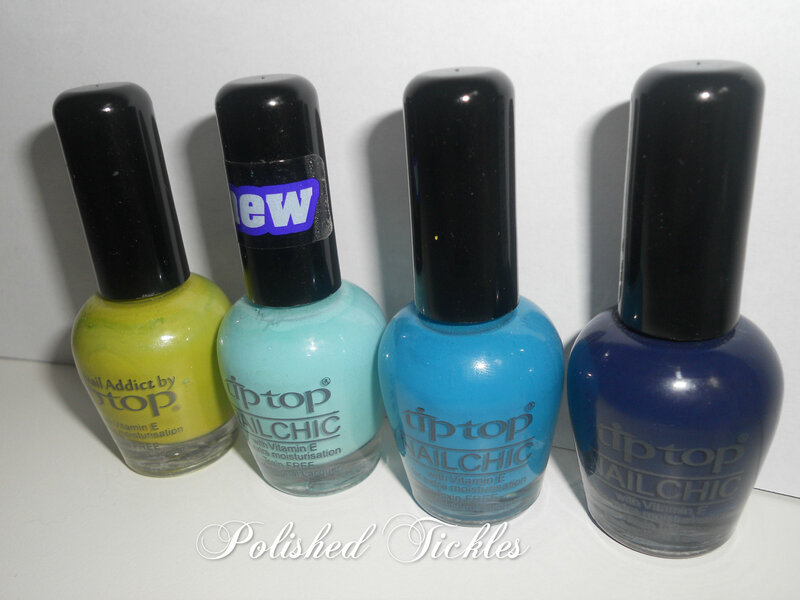 and Tip Top Nail Chic in 991 Blue My Whistle, 966 Blue Meets Green and 974 In The Navy! I started with the water marble first before doing my Gradient. 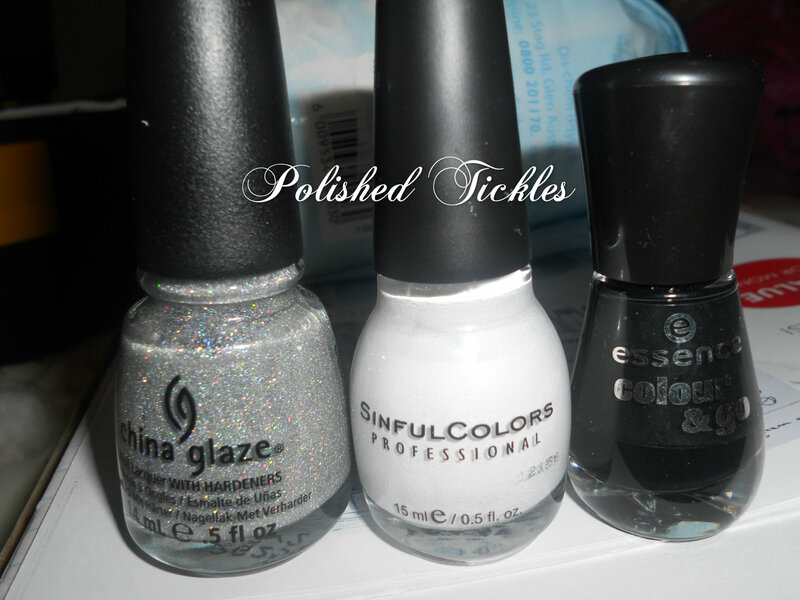 See how beautifully the Tip Top polishes spread. I ran out of sponges so I had to rethink how I was going to do the Gradient. 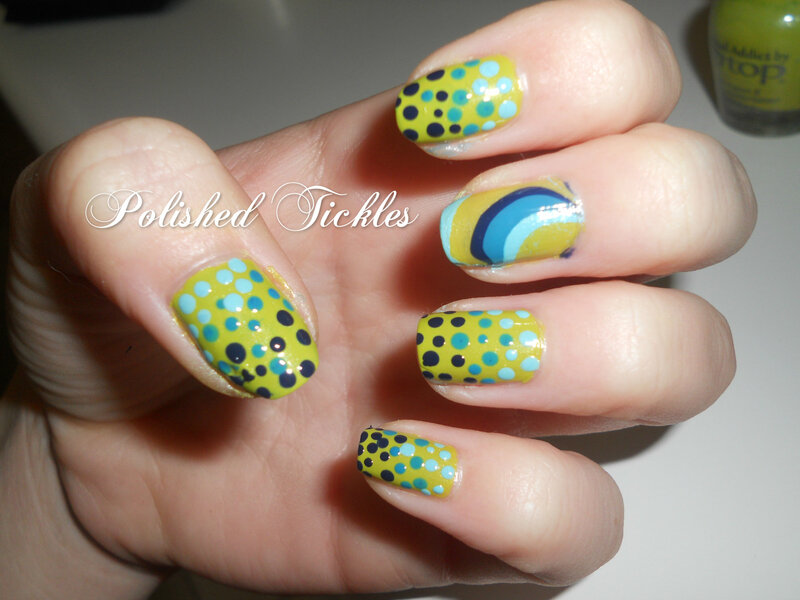 I ended up going with a dotted gradient. 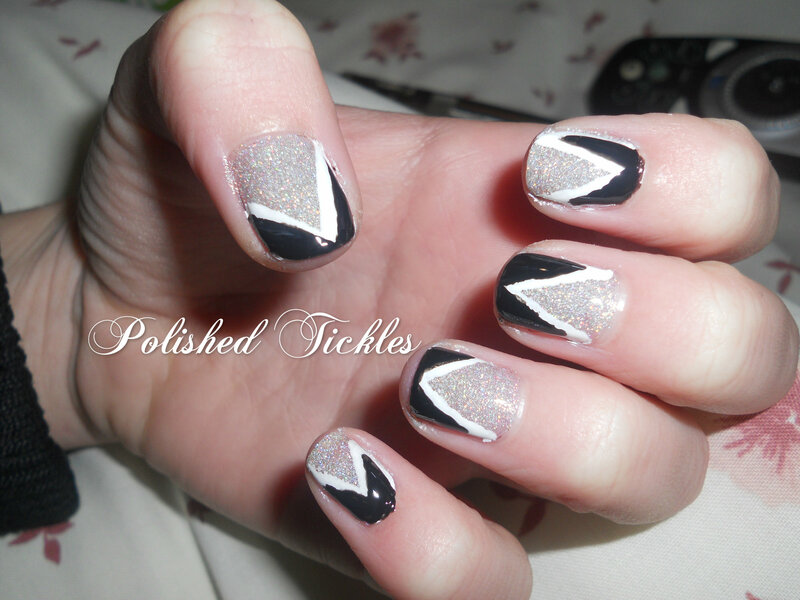 I actually love this mani to death! I am going to say it is my favorite out of all the ones done in this challenge. I am really glad that I can end off on such a high note. 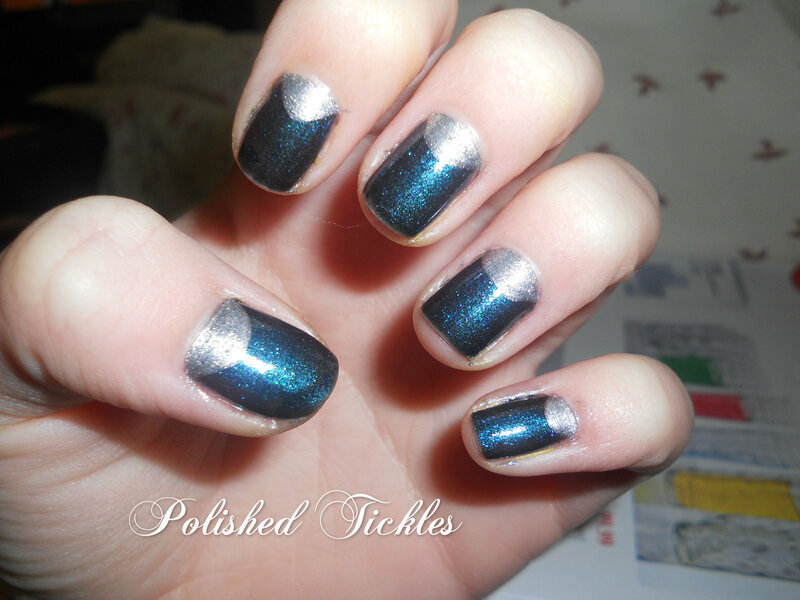 This has in fact changed my opinion about the water marble technique completely! I am in love lol. What did you think of the challenge? Will you be joining the next one? This week marks the end of the challenge and I am most proud of myself for sticking to it and doing all the challenges even if one or two were a little late. When I saw today’s challenge I was pretty excited. 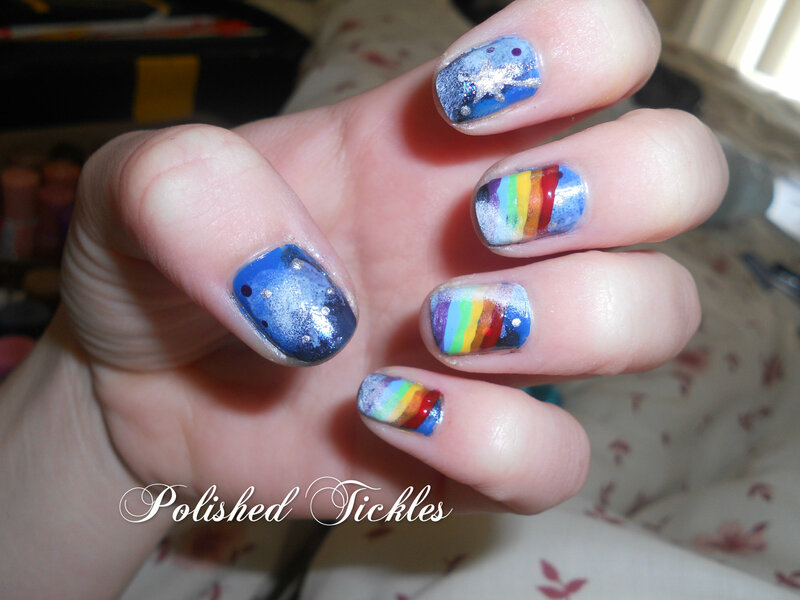 I have always wanted to do Galaxy nails and to incorporate a rainbow edge would be pretty cool as well! I did this challenge in 2 parts. 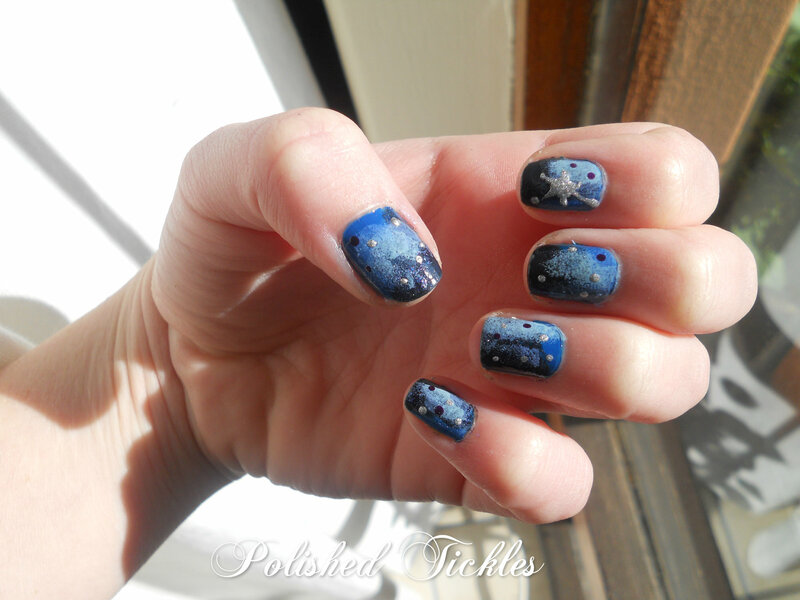 Part 1 being the Galaxy Nails. 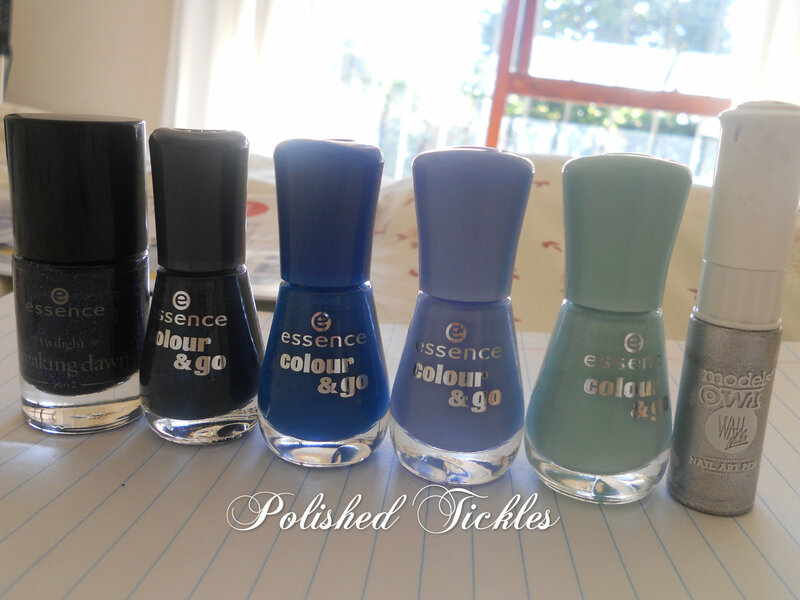 Essence Colour & Go 146 That’s What I Mint! Then I went on to add the Rainbow. What I pictured in my head and how it came out were kind of different but oh well that happens sometimes. L.A. 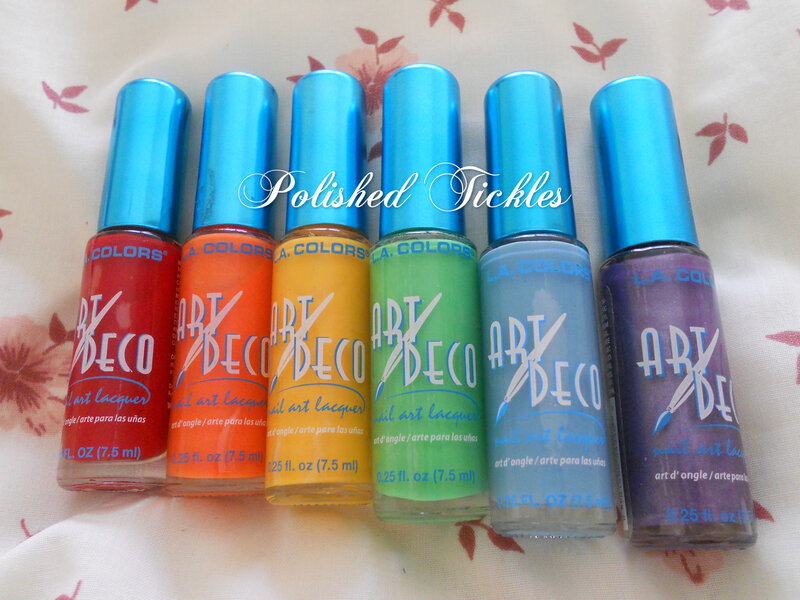 Colors Art Deco Liners in NA914 Red, NA919 Bright Orange, NA947 Tangerine, NA925 Limon, NA910 Sky Blue & NA948 Vibrant. 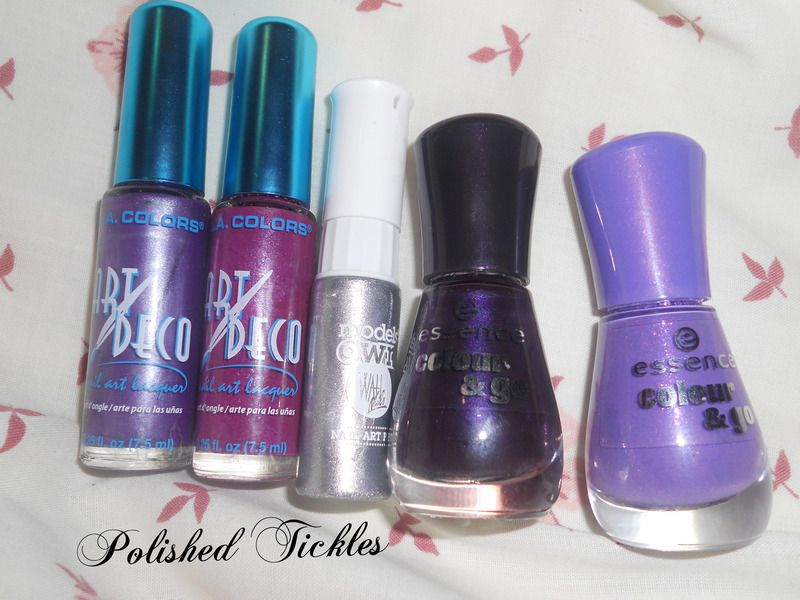 I have always been a fan of Rainbow colours, I arrange all my polishes according to colour lol. 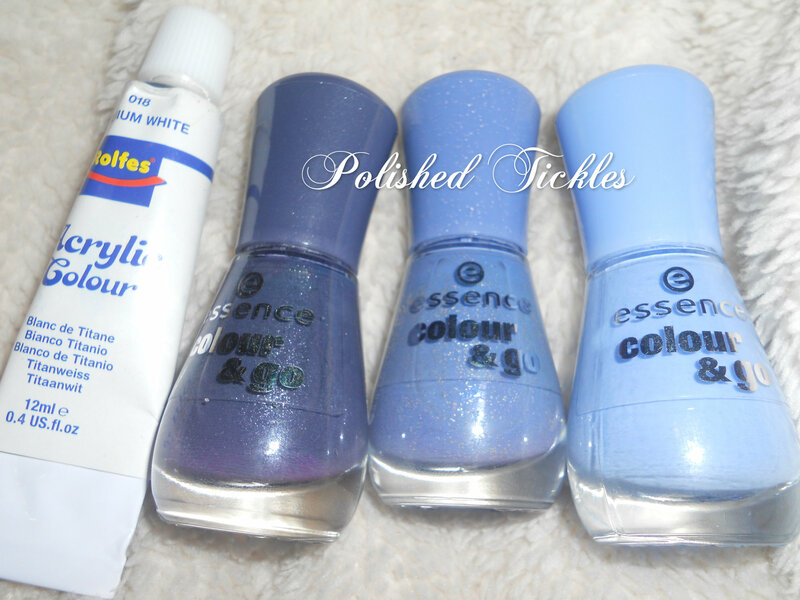 We have one post to go… I could cry, I am dreading the watermarble/gradient combo. My deepest apologies for the late post. Life has literally been hectic lately. Don’t worry I have a bit of free time on my hands now and can focus fully on getting back to blogging. 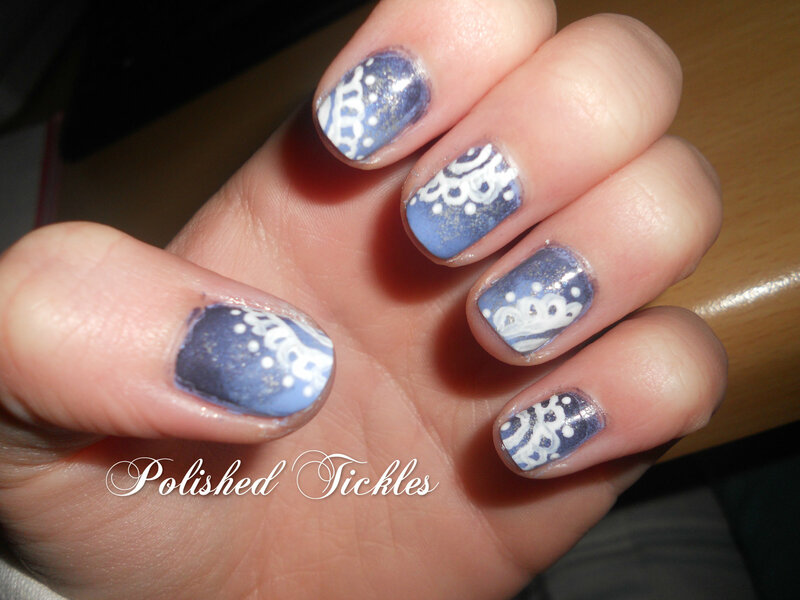 I kept it simple for this mani and used my Models Own Silver Nail Art Pen and Essence Colour & Go 147 Miss Universe. I am a little bit behind woopsee… Life is literally on its head at the moment… In serious crisis management mode at the moment! 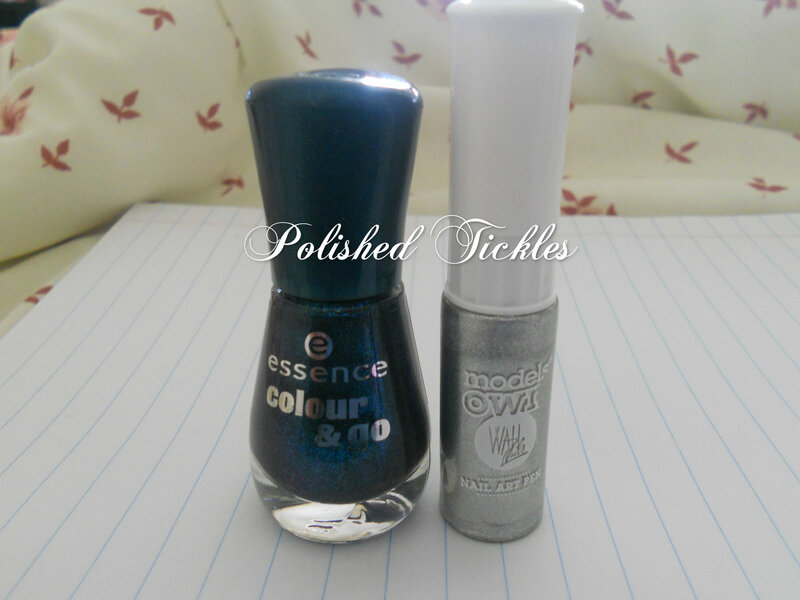 Essence Colour & Go 144 Black is Back! Today’s challenge is number 6 on the list. 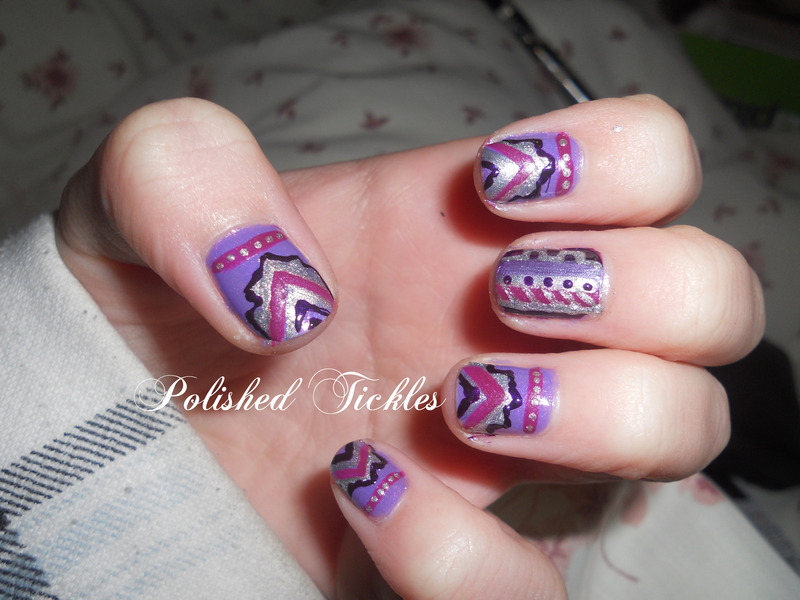 It is required that we use Violet polishes & incorporate Tribal print. My print is more to the African Tribal side because we live in Africa. Anyway back to the challenge. Urg this one was a bit of a headache… I tried to stamp at first but I am not the best stamper and kept messing it up, I really wanted to hand paint… 2 attempts later I was happy with what I painted. and Rolfes Acrylic Colour in 018 Titanium White. Challenge 4 really got my creative juices flowing. 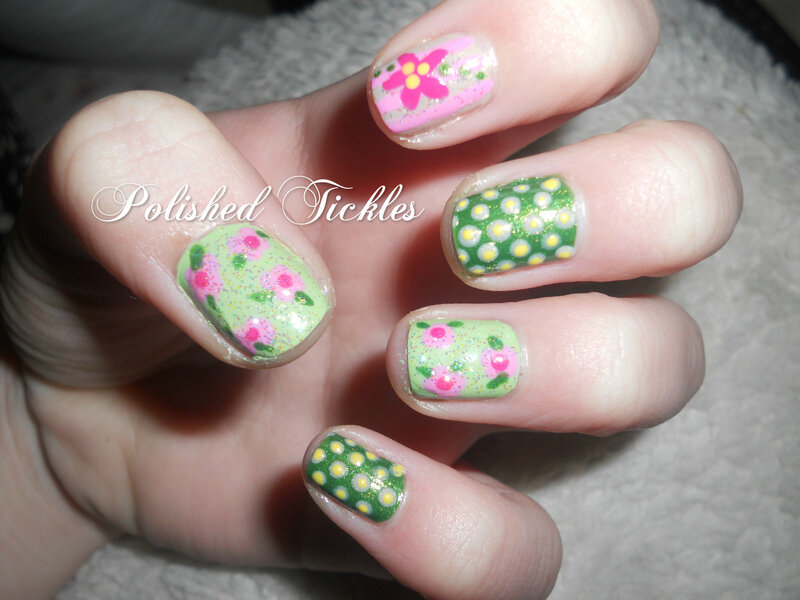 I wanted to do something fun and feminine. I took inspiration from a blogger known as “Little Nails“, I think she is uber talented as she paints both her left and right hand Identical! I find it rather difficult to do that myself lol. I was really impressed by how cute this came out. Have you ever done something that made you feel super girly?